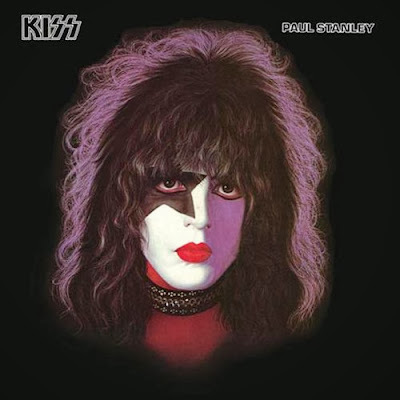 Paul Stanley’s iconic star-themed make up is as much a part of his persona with Kiss as original songs like “Rock and Roll All Nite,” “I Was Made for Lovin’ You” and “Shout It Out Loud.” But it wasn’t always like that. Stanley actually changed his look for a new concert in mid-1973, switching to a character known as the Bandit that bore more than a passing resemblence to the Lone Ranger. It wasn’t the only time Stanley considered another option, either. And so it has been for decades now, save for a period beginning in September of 1983 when the group performed unmasked through February 1996 — when Stanley resumed his role as the Starchild, one he hasn’t relinquished since. Even having had that time away from the elaborate on-stage getups, Stanley says he’s never resenting going back to the familiar makeup.